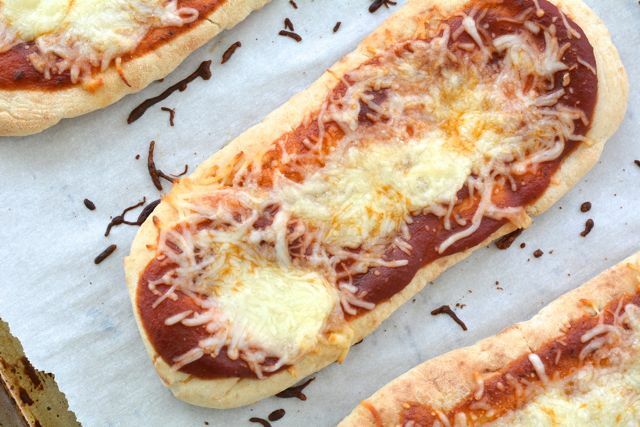 My kids always love pizza for dinner, but I don’t want to order it all the time. 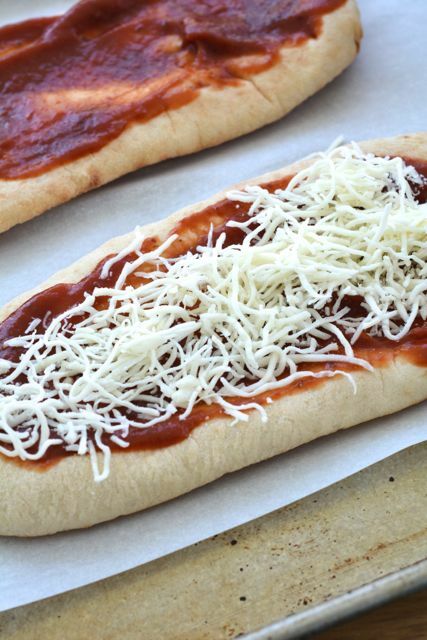 Homemade pizza is delicious to make and can be so much fun to assemble. 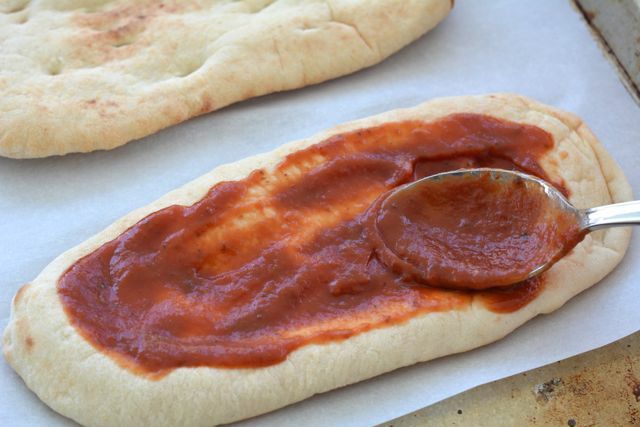 Recently we were out of pizza crust, so I picked up some naan at the store in a pinch and it was amazing! 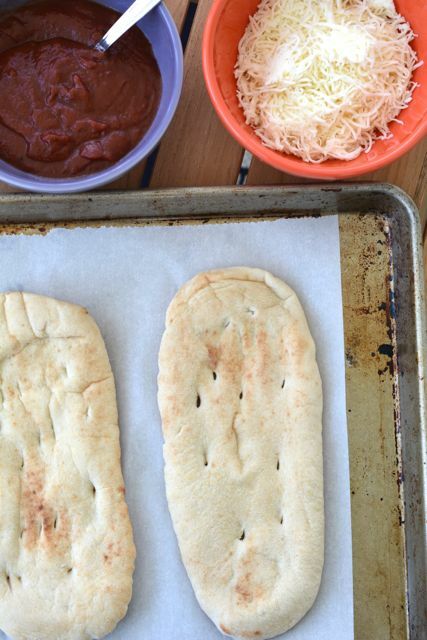 My kids loved the richer, crispy crust of the naan pizza and how it tasted with all of their favorite toppings. We chose to lay them all out on the bar in our kitchen, and I let the kids make up their own combinations. Step 1: Preheat the oven to 450 degrees F. Line a large baking sheet with parchment paper and set aside. Step 2: Set the naan on the baking sheet. Top with sauce, cheese, and toppings as desired. Step 3: Bake the pizza for 10 minutes, or until the cheese and bubbly and melted. Allow to cool for 10 minutes, then slice and serve hot!